Pictures of life at The Hive Cookery School, a chalet cookery school in the French Alps teaching people how to be a chalet host. 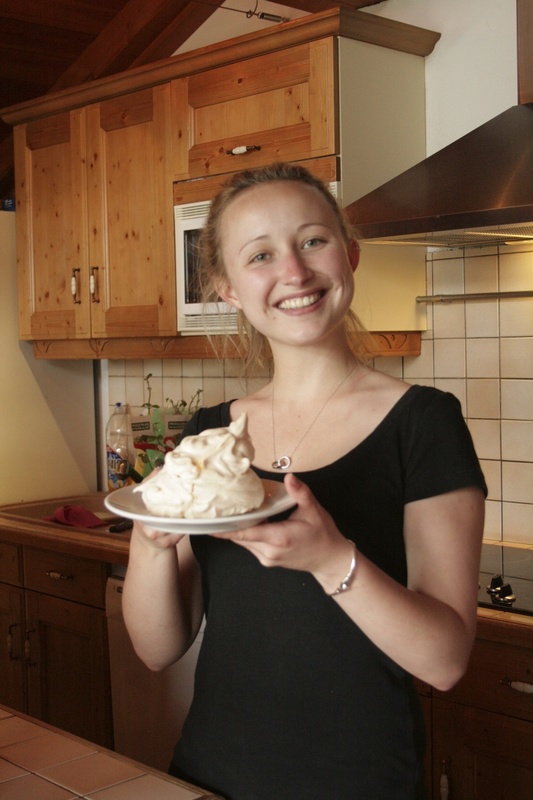 See here for a little snapshot of life at The Hive on one of our chalet cookery courses. For more up to date pictures, visit our Facebook page or Instagram feed.